In honor of Bloomsday, I thought I’d share this again. 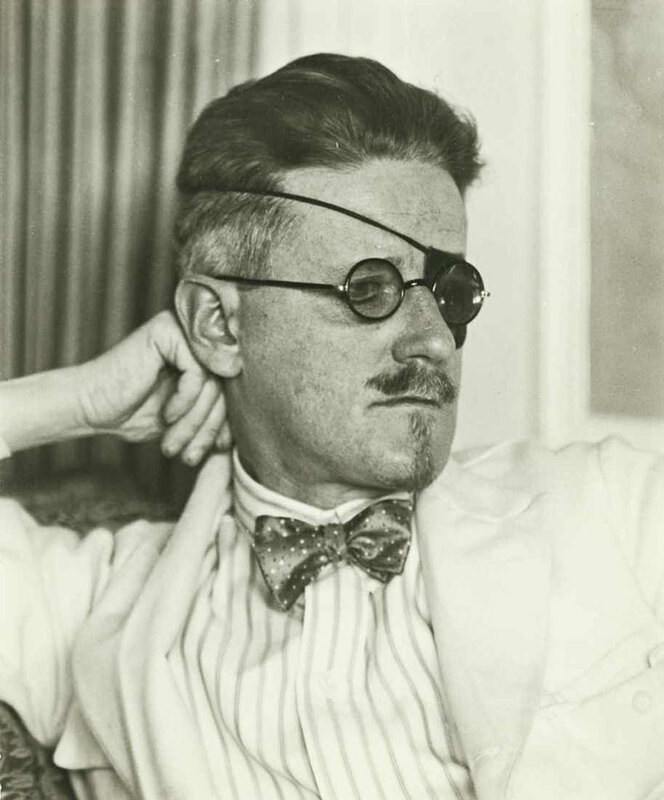 7 things you may not know about James Joyce! The word “quark” first appeared in James Joyce’s Finnegans Wake. “In 1963, when I assigned the name ‘quark’ to the fundamental constituents of the nucleon, I had the sound first, without the spelling, which could have been “˜kwork”. Luckily for science, quark won the day. Joyce suffered from two phobias. Cynophobia (fear of dogs) and keraunophobia (fear of thunder and lightning). Both phobias were brought about in childhood. The cynophobia was a result of an attack by a neighborhood dog when Joyce was just five years old. And his keraunophobia, came about when his religious aunt told him that thunder was an angry God. Besides phobias Joyce suffered from poor eyesight. He endured 25 eye surgeries and was almost blind by the end of his life. At one point he wrote in red crayon and relied on his daughter to edit his writing. The character Molly Bloom in his novel “Ulysses” is based on his wife Nora Barnacle The novel even takes place on June 16th, the day Joyce met his future wife. Ulysses was not built in a day. What started out as a short story ended up being a seven-year venture. Ulysses was written in the years between 1914 and 1921. 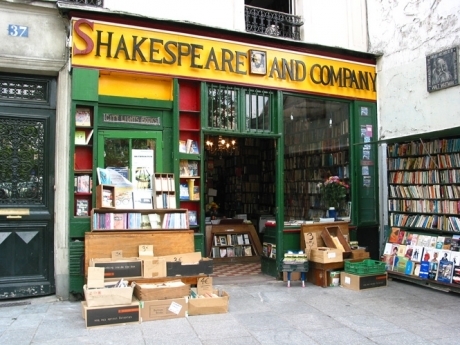 Supposedly Shakespeare and Co. is the most famous bookshop in the world. Not just because of its namesake but because of the high number of visitors the store receives annually thanks to the original owner Sylvia Beach having published and marketed Ulysses. I agree, though I loved A Portrait of the Artist as a Young Man and The Dead. Ulysses was too tough of a read to really enjoy. I didn’t know about most of these facts. The quark is my favorite piece of Joyce trivia. I didn’t know about the link with Shakespeare and Company. It’s one of my favourite bookshops and I visit it when ever I happen to be in Paris, which is never often enough. Wow, didn’t know fear of thunder and lightening had a NAME! Next Next post: Dear Barns & Noble, this is how you treat your loyal customers?